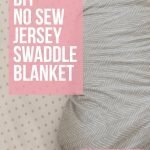 Summary: Easy instructions on how to make a no sew swaddle blanket from 100% cotton stretch jersey, my favorite material. 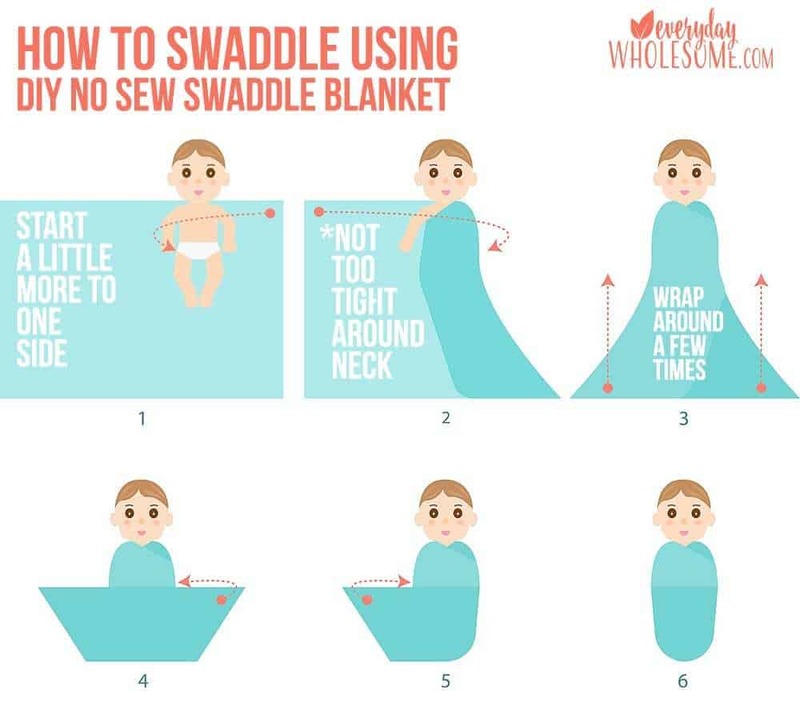 I also included information and a graphic on how to swaddle a (newborn) baby and when to stop swaddling. This post may contain affiliate links which means that if you click on a link in this post I might earn a small commission at no cost to you. 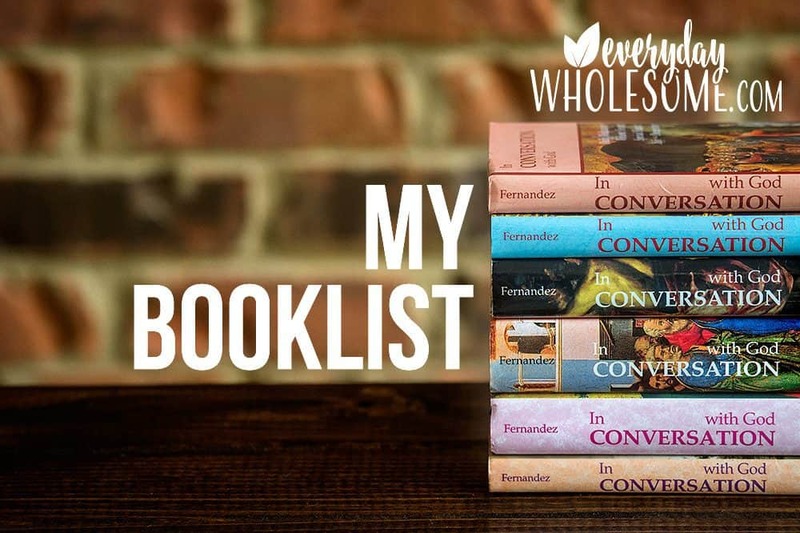 Thank you for supporting my blog and my family! Shhhh. Don’t tell my baby boy I used pink in the photo above to match his cute pink cheeks. He won’t know if you don’t tell him. Shhh. They need big swaddle blankets. They get out of their swaddle blankets. I started making my own swaddle blankets that they can’t get out of as easily. I also don’t love to sew. It’s because I’m not proficient at it so it takes a lot of extra time that I don’t have. WHY DON’T I LIKE ALL THE OTHER SWADDLE BLANKETS? I couldn’t be the only one who doesn’t love muslin. Right? I want to love it. I want to love the Aden & Anais Muslin swaddle blankets but I truly hate them. I’m so ashamed. 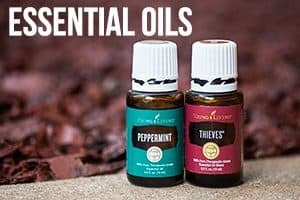 It’s my deep dark mommy secret. I don’t like any of the swaddle blankets on the market really. The muslin swaddle blankets stretch out after a nap or two and don’t hold the babies as snug. They always seem too small. I ALWAYS struggle with them. 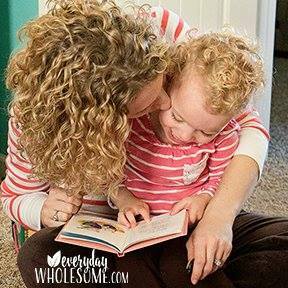 I actually cried when my first baby was a newborn (I was first-baby-tired and I couldn’t get the swaddle blankets to work and I had a mommy meltdown, begging my husband-with-earplugs-in to wake up and swaddle the baby…boohoo). Granted my first baby was 9.5 pounds so she was basically a 3 month old from birth…no wonder I had problems! I like a little stretch in my swaddle fabric. My kids seem to be swaddled until they’re 2 years old….just kidding but only kind of. As my large babies get bigger, my swaddle problem gets bigger too. The little bit of stretch in a 100% cotton stretch or “jersey” fabric just helps me to keep baby snug. WHY DON’T I LIKE HALO SLEEPSACKS OR MIRACLE BLANKETS? To be fair, I only tried a few of these magical blankets and I only tried them on my first baby. And, she was a tremendous spitter upper and I needed a new swaddle blanket for every nap. She also only took 30 minute naps for about a year and so it would have cost me approximately $500 a month (I said approximately!) to buy new fancy swaddle blankets in the right sizes every month (as she grew and the blankets were sized) so she could have a fresh one at every nap. And I’d still be doing fancy, miracle swaddle blanket laundry today. 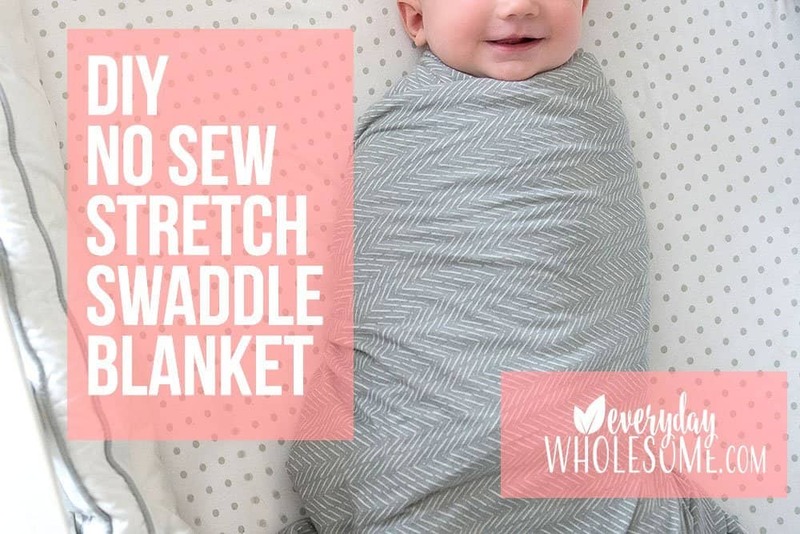 (Instead with my DIY blankets, I can turn the swaddle blankets around because they are a solid piece of fabric so that the spitty part is now wrapped up inside or around her feet and I can use one blanket for more naps….meaning… less laundry. All moms need less laundry. 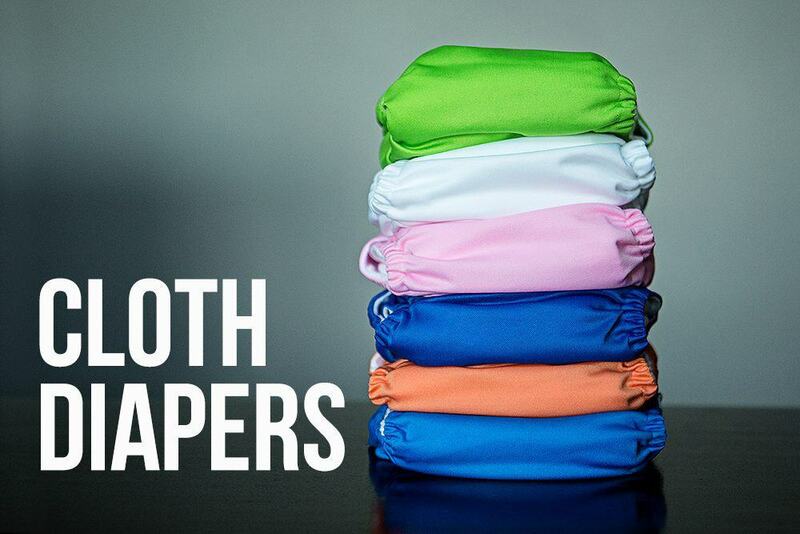 Halo sleepsacks and SwaddleMe swaddlers come in sizes so they are not one size fits all. I always felt like its as wasteful (read: too expensive) to buy 3 or 4 of each size just to replace them as the babies grow. (My giant babies grow so fast!) And then I’m not even sure if they will last as long as I will need them to last because my babies are larger than average and they like to be swaddled until preschool…not really but it feels like it. I think I tried the Miracle Blanket when baby #1 was new. Not sure what I didn’t like about it. Forgive me…it’s been a lot of years now and I was tired. Oh so tired. First baby tired is a REAL THING by the way. I included information in the next section on the other fabrics I tried in case you’re curious or want to try them. MY FAVORITE. As far as I can tell, the Doodles Juvenile Apparel Fabric from JoAnn Fabrics is 100% cotton and stretchy. I have bought 3 different prints in this fabric and all 3 have been the same kind of fabric with stretch. These are my favorite…my go to. I love these. They don’t say stretch anywhere online though. I had to go into the store and ask and it was quite an ordeal. If you try this fabric and it’s not the right kind of stretch, will you let me know? RUNNER UP. The Target Jersey Sheets in the Twin Fitted. I cut off the elastic only. I keep the pockets in the corners because it didn’t matter. But apparently the size was the perfect size for my chunky babies and this was one of my favorites for a LONG night where I wanted him to sleep. TOO HOT BUT NICE STRETCH & SOFT. The stretch fabric I found at online fabric stores was stretchy but it had synthetic fabric in it and was too thick and hot. HOW BIG ARE YOUR SWADDLE FABRICS? I BUY TWO YARDS of fabric for each swaddle blanket. You might decide to cut yours smaller if you have normal sized children. Jersey, by definition, means it has some synthetic in it as far as I know, in my teeny bit of fabric knowledge, so you’re looking for stretchy 100% cotton basically. Here are the fabrics that I have tried…..
(A FAVORITE listed above) Target or Walmart jersey sheets in TWIN. These are my favorites and they are in the photo above. FYI. I bought them a second time, about 6 months after my first purchase and they didn’t seem as soft. Maybe it’s 6 months of washing. Maybe it’s a new fabric. I’m not sure. WHAT SIZE sheets make good no sew swaddle blankets? 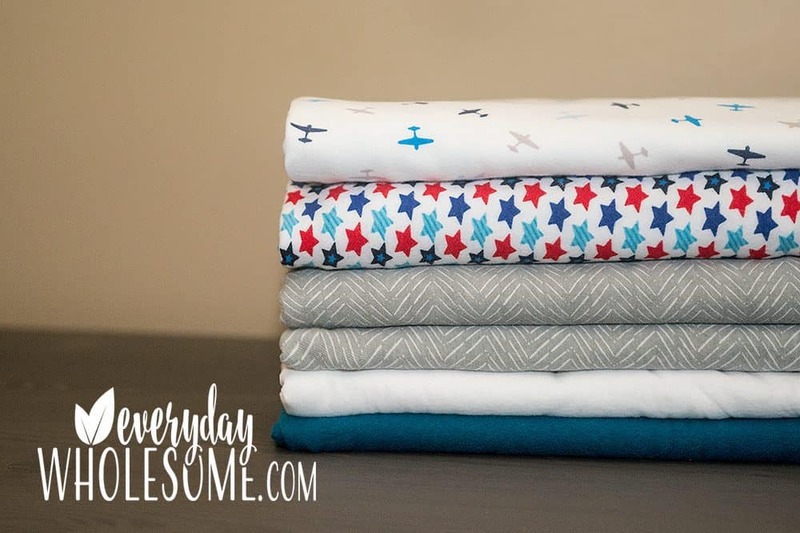 Twin sheets give me 2 swaddle blankets plus the pillow cases (which can be used as burp cloths or to lay down on the changing pads for example). King sheets aren’t exactly 2x as big as twin sheets but they are often exactly 2x the cost so I actually get more fabric for the money if I buy twin sets. Fabric stores online. I have not loved the fabrics I have purchased online. They have been too heavy for me. 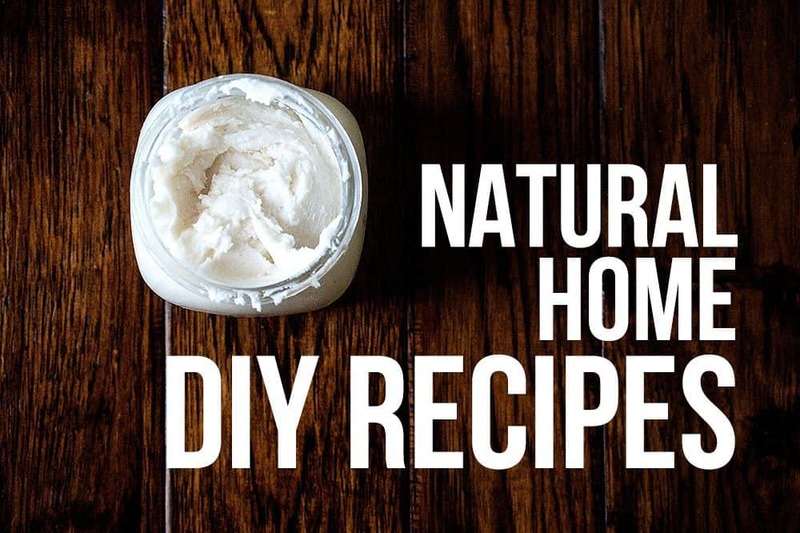 But that might be great for winter months. Fabric Wholesale Direct. Cotton Jersey. It’s 95% cotton. 5% spandex. If you want to use organic or art least natural fabrics, don’t choose this one. Amazon cotton jersey fabric. I ordered this white fabric because the reviewers said it was too light weigh for them so I figured that it would be perfect for me but I didn’t love it. I also tried this one but it was super heavy also. 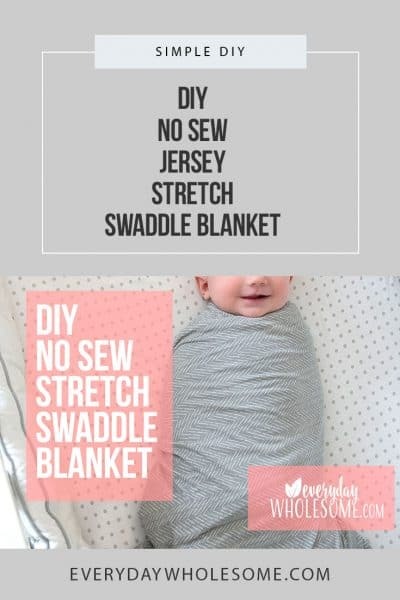 HOW MANY DIY NO SEW SWADDLE BLANKETS DO I NEED? It really depends on if you have a spitter baby. I only need three and that’s probably too many. One to use, one in the wash and one as a backup. 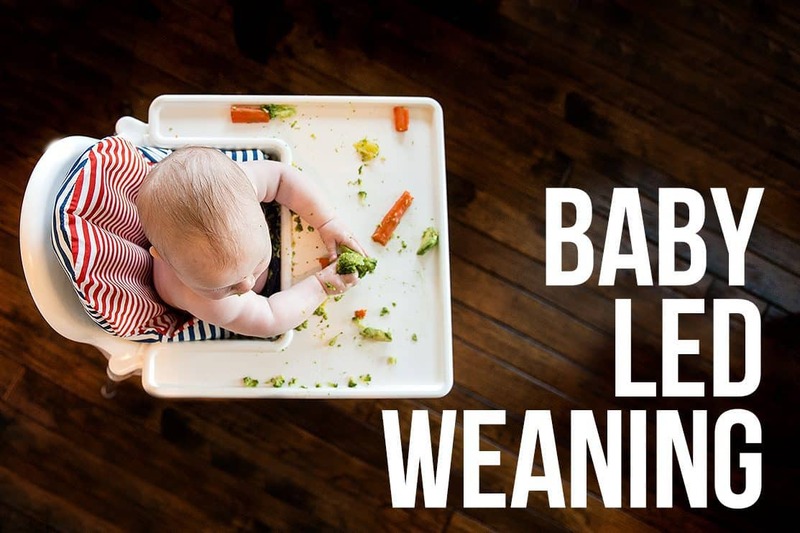 If you have a baby who is constantly spitting up and you need to wash them more often, you might need a few more. or you could rotate the blanket a few times so baby is not touching the wet part of the blanket and still wash it every few naps. BEWARE OF THE STRETCH. I don’t know if it’s a thing but it could be. BEWARE OF BABY’S NECK PART ONE. I like to swaddle w/ the blanket straight across at the top and I pulled too tightly once and I gave baby a friction burn on the neck. Cue mom guilt. So, beware and don’t do that. BEWARE OF BABY’S NECK PART TWO. Don’t pull too tight around baby’s neck for friction burns but also to be sure it’s not too tight around his neck in general. 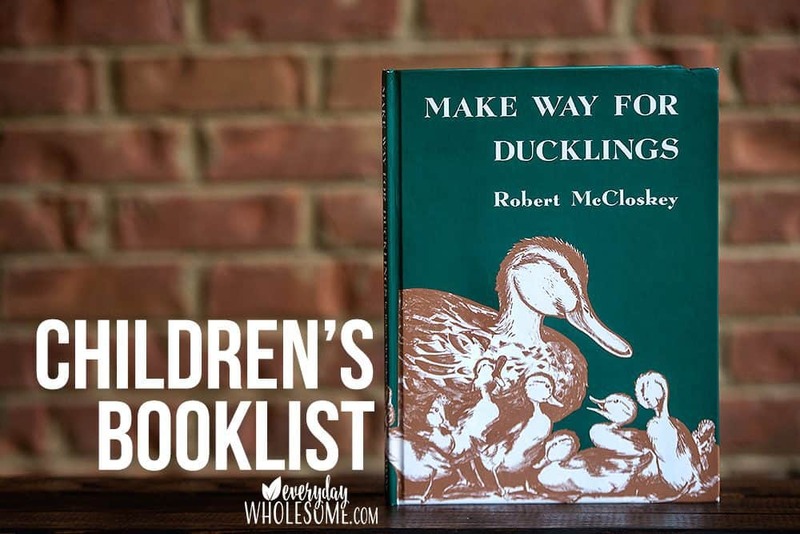 Make sure it’s not constricting his neck. I always pulled it down around his shoulders a bit to be sure it wasn’t in the way of his neck at all and wouldn’t be too tight. BEWARE OF HEAT. I dressed baby in a onesie and a diaper only to keep him cool. And I liked the cooler, thinner fabrics for the swaddle blanket to try and keep him cool. You can use your best judgement mama. The advice is to stop when baby starts rolling over because you don’t want baby to roll over onto his belly and not be able to get back. We have had success using the Merlin Sleep Suit though I know it an be controversial. But what about motherhood isn’t controversial really. Just do what feels right to you mama. Trust your gut. After the Merlin Sleet Suit became too small I tried all the other sleep bags and suits I could find. So far this Ergopouch is my favorite. Before the Merlin Sleep Suit existed I just slowly eased her out of the swaddle, one arm at a time, etc. That was a LONG experience that I personally would not recommend. Oh if only babies and sleep were an easier thing.